The days are slowly getting longer and lighter, but even as we wait patiently for summer, it can sometimes feel like the cold, wet weather will never give way to something better. Jetting off on a spring or Easter break can be just what you need to chase away the chill of winter. There are plenty of destinations that boast a warm, dry climate during UK springtime, many only a relatively short flight away. Easter this year falls in late March and early April, the perfect time to soak up some sun in one of these fantastic holiday locations. Found to the west of the busier and more built-up Costa del Sol, the Costa de la Luz offers a quieter, more unspoiled side of Andalucía. Meaning ‘coast of light’, this area has miles of stunning sandy beaches, protected nature reserves and the beautiful and historic cities of Cádiz, Tarifa and Sanlúcar. There are so many gorgeous islands in Greece, any one of which would make an ideal spring or Easter getaway. 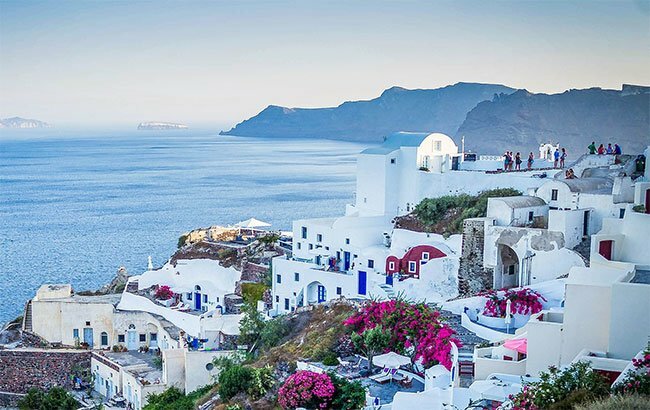 Located in the south, Crete and Rhodes are two of the warmest, while the smaller islands of Mykonos and Paxos offer stylish boutique accommodation and a wonderfully slow pace of life respectively. The island at the toe of Italy’s ‘boot’, Sicily is the largest island in the Mediterranean. 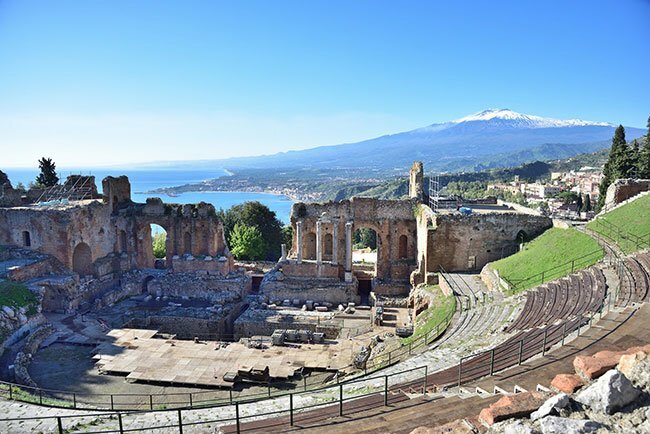 It has all the rich culture, fabulous food and archeological history you’d expect, plus incredible views of Mount Etna, the largest active volcano in Europe. 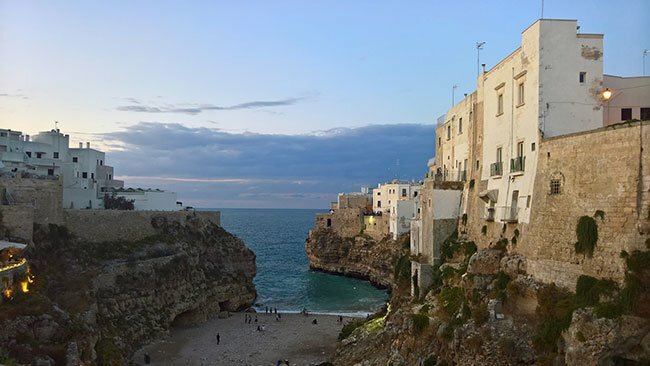 The rustic southern Italian region of Puglia is where the Italians holiday, and it’s not hard to see why. Small, sleepy beach resorts dot the coast and charming rural villages nestle further inland. You can even stay in a renovated ‘trullo’, a traditional dry-stone hut with a conical roof typical of the region. 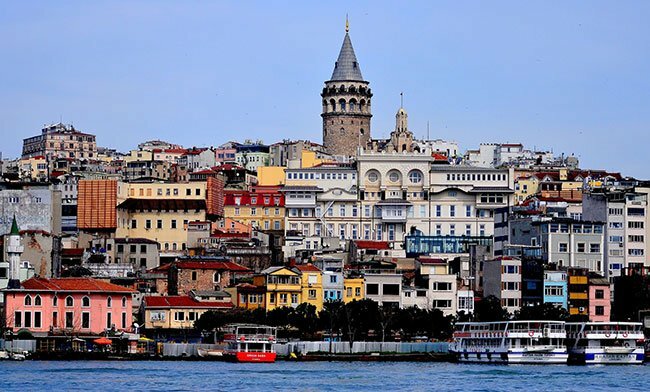 Both the western Aegean coast and the southern ‘Turquoise’ coast of Turkey are warm and welcoming in the spring. Bodrum on the west coast is an elegant castle city on the sea, while in the south, you’ll find the harbor city of Antalya, a collection of little village resorts and the crystal blue waters that give the area its nickname. 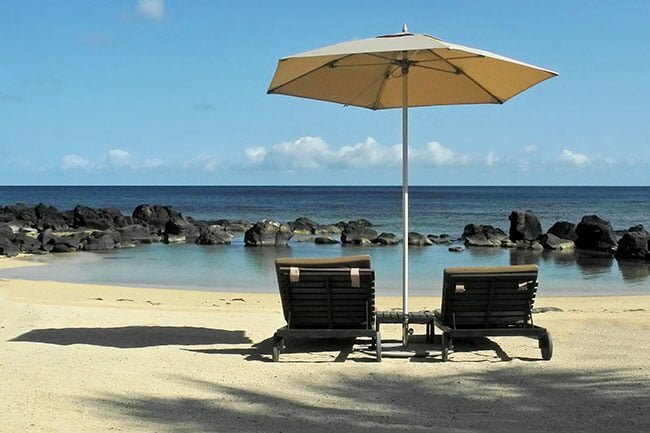 Further afield, this jewel in the Indian ocean reaches temperatures of nearly 30 degrees during spring and Easter. It’s a sun worshipper’s paradise, but it also offers some of the best snorkeling and diving to be found anywhere, thanks to its huge unbroken barrier reef. 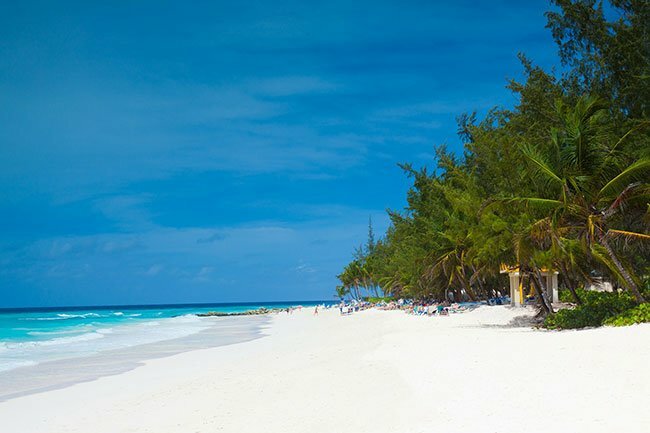 The Caribbean is a great choice for Easter, as the season is coming to a close while the weather remains very warm and blissfully tropical. There’s also a vibrant restaurant scene for foodies, with fresh fish, seafood and delicious street food in abundance. Bridgetown is the capital and a popular cruise-ship port with colonial buildings. 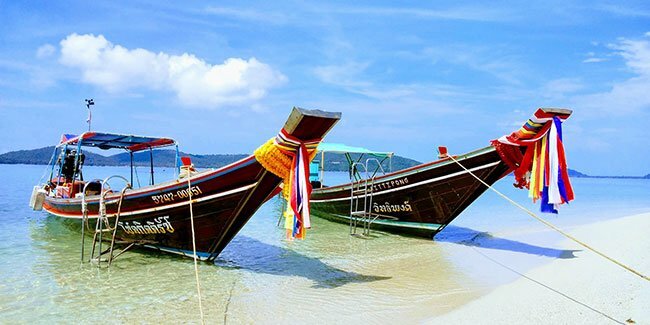 In the spring, the east coast of Thailand is in its dry season, so the island of Koh Samui offers a sun-drenched escape. It can get very hot though, so may not be for you if you don’t like intense heat. You’ll find a variety of luxurious spas and resorts to choose from on this palm-fringed island, perfect for some real relaxation. There’s guaranteed blue skies all year round in the Golden State, and Easter is no exception. 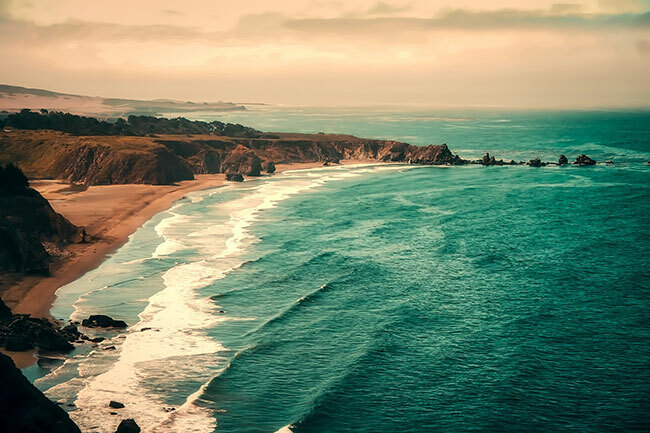 California is wonderfully varied too, offering everything from majestic redwood forests to sweeping sandy beaches, plus miles of coastline roads designed to help you take it all in. 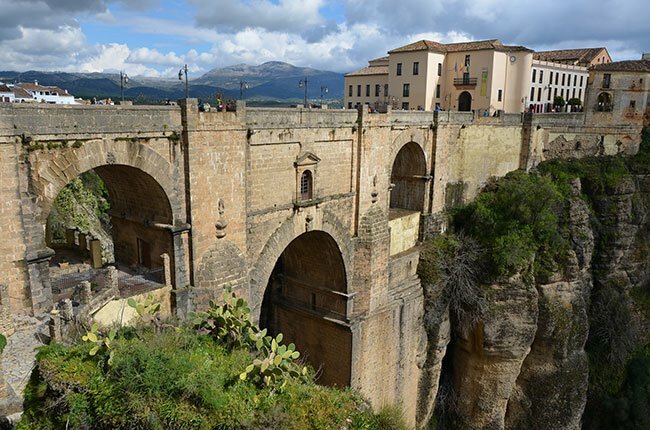 These are just a few of the exciting destinations that could bring a little sunshine into your life this Easter or spring time. Any of them would make a great location for a holiday and some time away. Don’t forget your specialist travel insurance! Wherever you decide to go this spring, make sure you arrange specialist travel insurance before you go. At Free Spirit, we have almost 20 years of experience providing travel insurance for people with existing medical conditions or disabilities, with no upper age limit. We believe that health should be no barrier to seeing the world, so our medical travel insurance includes all the cover you need to set off on your travels with total peace of mind, including cover for cancellation, emergency medical expenses, repatriation and much more. Getting a no-obligation quote for cover is simple; you can either apply online using our online form or call our UK-based team on 02392 419 080 between 8am and 6pm Monday to Friday (except Bank Holidays).